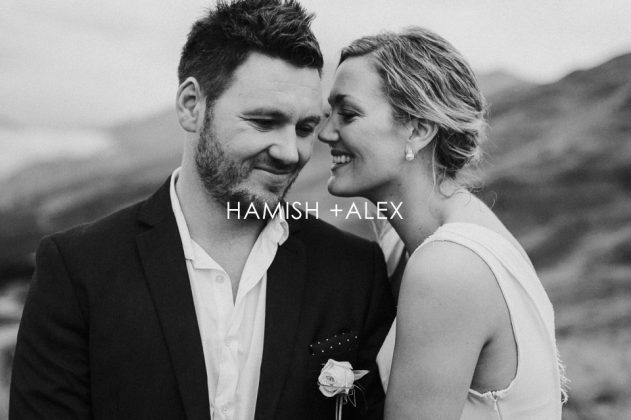 Many couples from around the world choose to elope in New Zealand, and Queenstown is the perfect location. 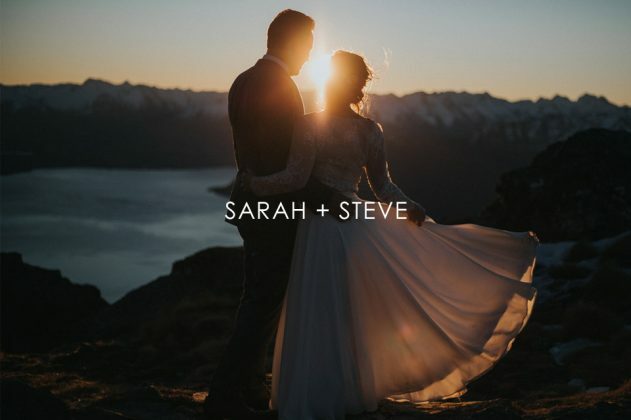 With stunning mountain landscapes and pristine alpine lakes, it’s a spectacular backdrop for intimate photos. I have created elopement photography and videography packages for couples-only or weddings with a very small amount of guests. Have a browse at some of the elopements that I have been lucky enough to be a part of, or get in touch with me to talk about your special day.